IR35, also known as the “intermediates legislation,” is a complex area of legislation that HMRC has increasingly targeted, whether that is through determinations or through reforms to the way some contractors’ payments are collected. Navigating the IR35 legislation can be a minefield. In this guide, we highlight some of the difficulties that arise in applying the IR35 legislation. We also let you know what you can do if you think you fall under the provisions. They would be considered to be an employee of their client if the personal service company was not in place. Two recent cases brought to the first-tier tribunal have highlighted how hard it can be to apply the IR35 rules correctly. In February 2018, the first-tier tribunal found that IR35 was in effect in the case of Christa Ackroyd Media Ltd (TC 6334). Christa Ackroyd was a television journalist who presented the BBC regional programme Look North between 2001 and 2013. During this time, Ms. Ackroyd’s company, Christa Ackroyd Media Ltd (CAM Ltd), entered into two contracts with the BBC. The first contract was entered into in 2001 and a second contract was signed in 2006. The tribunal considered the terms of the 2006 contract in its decision. The first-tier tribunal found that Ms. Ackroyd would have been considered an employee of the BBC were it not for the use of her personal service company. As such, CAM Ltd should account for the relevant amount of tax and national insurance, which was estimated to be over £400,000. One of the main reasons behind this decision hinges on the amount of control that the tribunal believed the BBC held over Ms. Ackroyd and her work. However, the tribunal also acknowledged that their decision was a “value judgement” and that others may reach their own conclusions when considering the case. Although Ms. Ackroyd was unsuccessful in her appeal against HMRC, Mark Daniels was successful in his case in MDCM (TC 6400). These contrasting decisions further highlight that the conclusion in an IR35 appeal can be highly subjective. Mr. Daniels set up MDCM Ltd in 2004 and provided construction management services through this company. Between October 2012 and July 2013, Mr. Daniels worked as a night-shift manager for Structure Tone Ltd (STL) through a contract with MDCM Ltd. HMRC argued that the IR35 legislation should be in scope and that Mr. Daniels would have been an employee of STL if the contract had not been with MDCM Ltd.
Whilst the tribunal’s ruling was undoubtedly good news for Mr. Daniels, the contrast in fortunes between Mr. Daniels and Ms. Ackroyd has highlighted how subjective and complex the IR35 legislation can be. Further, it is important to remember that a combination of factors will influence whether a contractor is considered to be within the scope of IR35 and that a test of control itself is not sufficient to determine whether an employment relationship exists. Factors such as a mutuality of obligation, the right to substitution as well as the number of financial risks taken are just some of the additional tests used when considering whether IR35 should apply. Although HMRC has an online tool, Check Employment Status for Tax, which can provide an indication of whether a contract should be considered one of employment, the above two cases highlight how easy it is for the facts of a working arrangement to be interpreted in different ways. Despite the IR35 legislation being particularly tricky to navigate, there may be further difficulties ahead as reforms within this area of legislation are being considered. 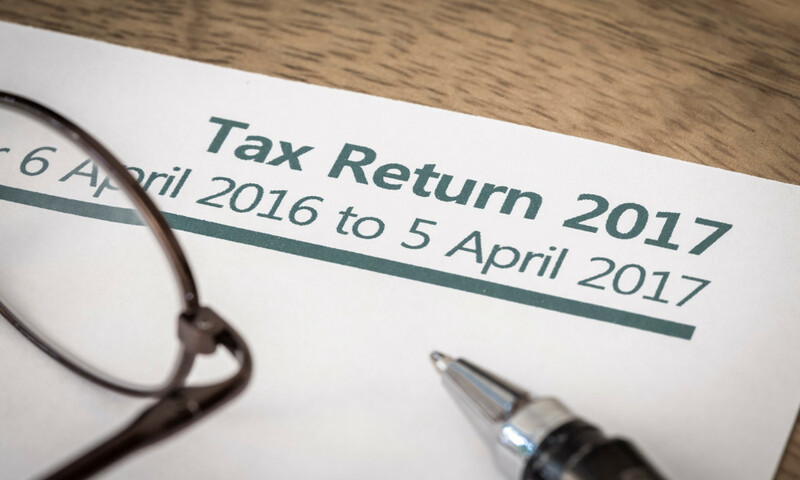 On 6 April 2017, a new deduction at source rule was brought in by HMRC. However, this legislation only applies to public sector contractors. Under this new legislation, the onus is on the payer, not the contractor, to determine whether features of an employment relationship are present. If they are, then income tax and national insurance are deducted at source. Although these rules do not apply to private sector workers at present, similar rules may be introduced to private sector contracts in the future. What if I’m affected by IR35? If you think you may fall within the scope of IR35, we recommend that you speak to your accountant as soon as possible about your situation. Even if you are unsure whether IR35 may apply to you, it is still wise to have a discussion with an accountant or tax lawyer, due to the possibility of reforms coming to this area.